The U.S. Department of Agriculture (USDA) Cattle Inventory report is due today (Thursday). However, we won’t see it, as the agency has not put it on their catch up agenda yet. 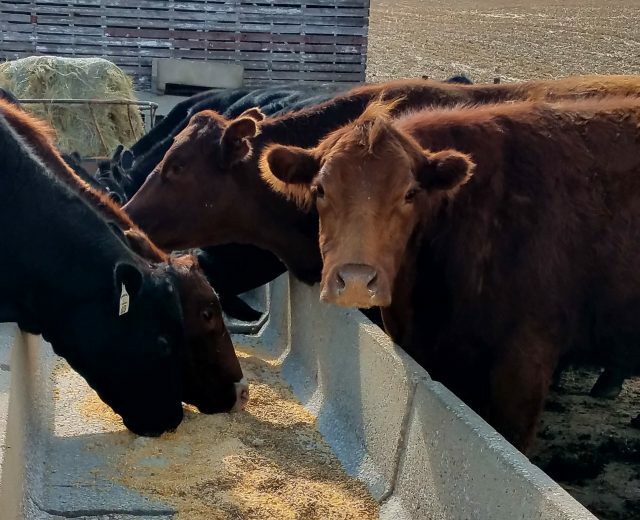 Rabobank is revealing their estimate, particularly whether there is continued expansion of the beef herd and the number of cows they believe are on farms and ranches now along with a projection on expansion for the next three years. Don Close, of Rabo AgriFinance, is at the Cattle Industry Convention & National Cattlemen’s Beef Association (NCBA) Trade Show in New Orleans. Close spoke with Ron Hays, from the Radio Oklahoma Network, about the absence of USDA reports on the cattle industry.